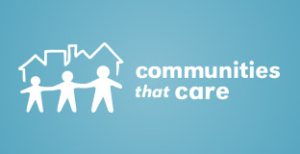 Boulder County Public Health is hiring a Communities that Care Facilitator. Communities That Care (CTC) emphasizes a strengths-based approach to increase protective factors for children, youth, and young adults by promoting principles of healthy youth development, improving youth outcomes, reducing problem behaviors, and supporting communities and youth-serving agencies through coordination of a community-based CTC process. The ultimate goal is to select and implement evidence-based public health strategies, including policy, communications, and system change. This position recruits and supports a community board and workgroups to understand the CTC process and complete "CTC Milestones & Benchmarks" (i.e. supports the work, but the responsibility rests with the board for completing the CTC process). The position guides community CTC efforts and the CTC project, which is supported by a grant from the State of Colorado. Funding is provided on an annual basis, although the current grant cycle is expected to continue through June 30, 2021. 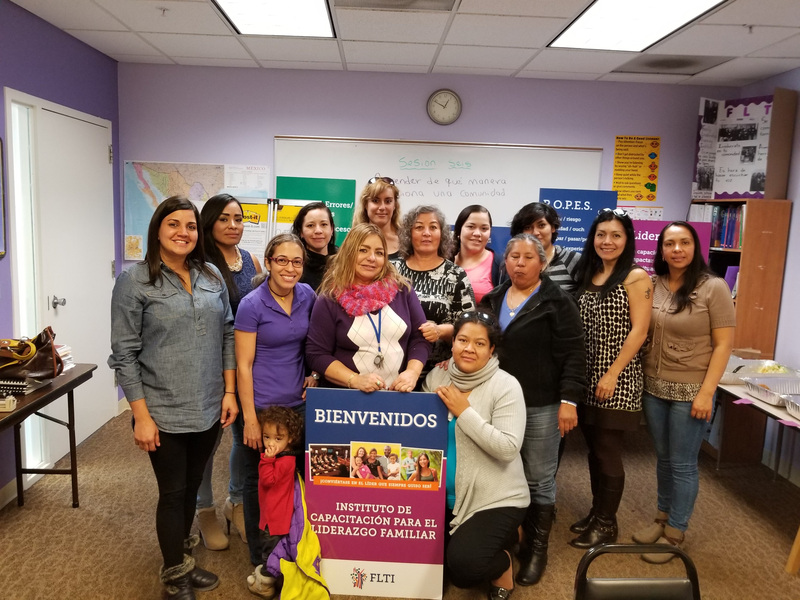 The CTC project focuses on the Lafayette community, and the position works closely with an East Boulder community organization and contracted health planner to implement CTC processes to support and guide the community in generating local responses and solutions to reduce substance abuse. The position is backed by extensive training and technical assistance from the Center for CTC and BCPH. 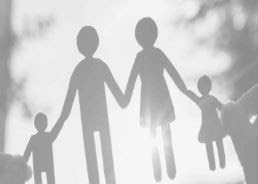 CTC is housed in BCPH's Community Substance Abuse Prevention (CSAP) Program, which is part of the Community Health Division. This is a full-time, benefited term position with Boulder County, with an anticipated end date of June 30, 2021. 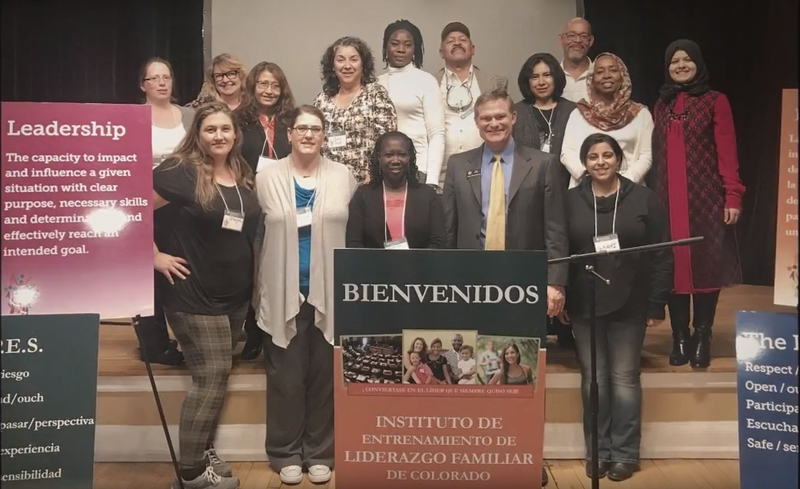 The Communities that Care Facilitator will work Monday through Friday, from 8:30 am to 5:00 pm out of the Public Health office in Boulder, CO. Applicants must be available and willing to work evenings and weekends, as well as travel locally and occasionally out of state. Under FLSA guidelines, this position is exempt from overtime. As summer winds down, we are preparing for a return to school. 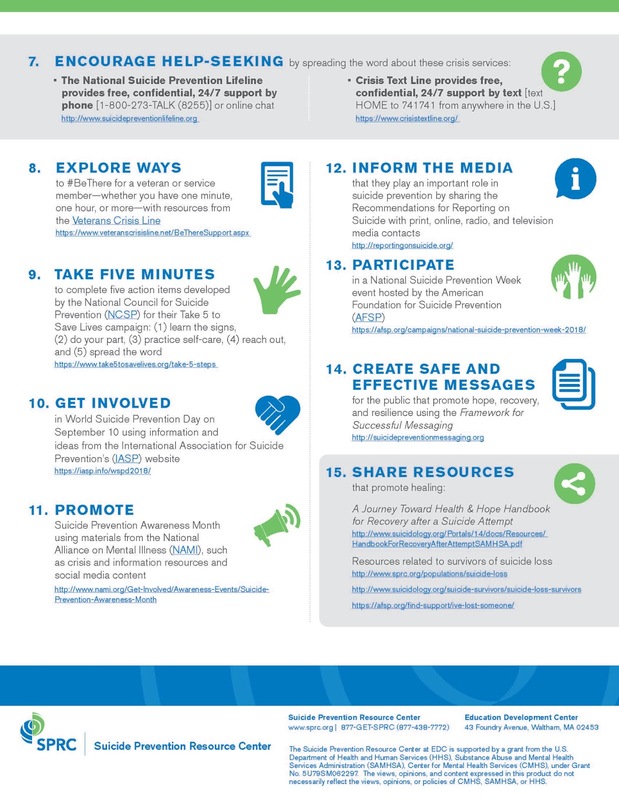 The American Foundation for Suicide Prevention offers numerous resources to help ensure grade schools, high schools and colleges are safe for students, and prepared to handle anything that comes up regarding mental health and suicide. Whether you’re a parent, student or an educator, we have many resources, some of which are free of charge. 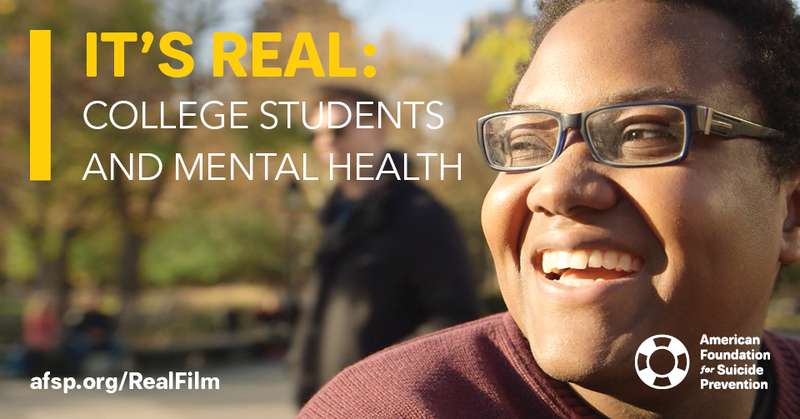 For instance, It’s Real: College Students and Mental Health is a 17-minute documentary featuring the stories of six college students from across the country who successfully learned to manage their mental health. 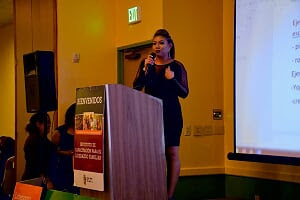 Intended as a group presentation, the film is accompanied by facilitator’s tools and resources for students. It’s Real encourages students to recognize the warning signs of suicide and how to seek help. If you are interested in hosting this program, click here to acquire the DVD and accompanying materials or click here to acquire online program access at a discounted rate through September 7. Learn more about It's Real and contact your local chapter to bring the program to a campus near you. The Shared Message Bank Action Team invites network members to participate in a 90-minute Lunch & Learn leveraging FrameWorks Institute research to shift conversations around mental health across the lifespan. Grab your lunch and log on! and reduce stigma with more productive values and narratives. 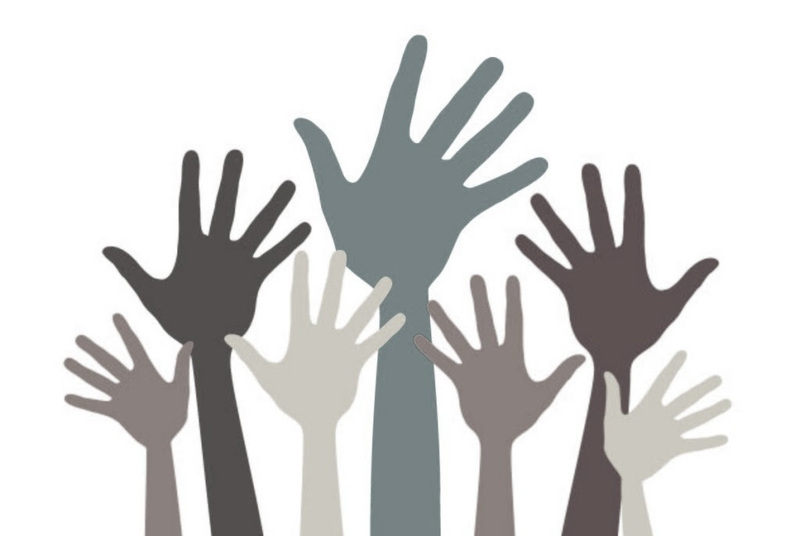 and include cast a wide net on who plays a role in offering help. on your stories and communications about mental health. to help reframe mental health for children, families, and communities. If someone you know was considering suicide, would you recognize the warning signs and know how to help? Colorado is consistently ranked as one of the top ten states for suicide rates. Learn what you can do to help when someone is in suicide crisis, and gain the confidence to take action and save a life. September is National Suicide Prevention Month- a time to join together to promote suicide prevention awareness. As a part of our suicide prevention efforts, during September, we will be offering FREE QPR community trainings. These trainings are coordinated by Jefferson Center and supported by a Garrett Lee Smith Suicide Prevention grant, funded by the Substance Abuse and Mental Health Services Administration (SAMHSA) to support suicide prevention work. This training is open to any community members working with youth, ages 10-24, in Jefferson County. Please feel free to share this informational flyer with anyone who might benefit from this training or be interested in attending. Seating is limited. Questions? 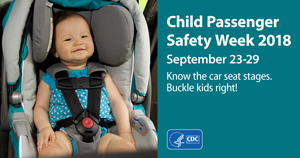 Contact Heather Trish at heathert@jcmh.org or 303-432-5265. The Office of Suicide Prevention's Comprehensive Suicide Prevention for Public Schools and Districts RFA has posted! The funding covers suicide prevention trainings, policy development, and school climate initiatives. Please share with your networks. 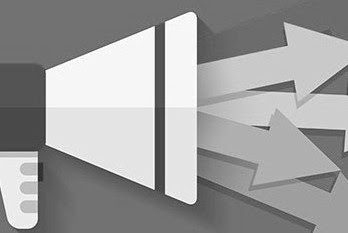 strategies to implement over a three year period. 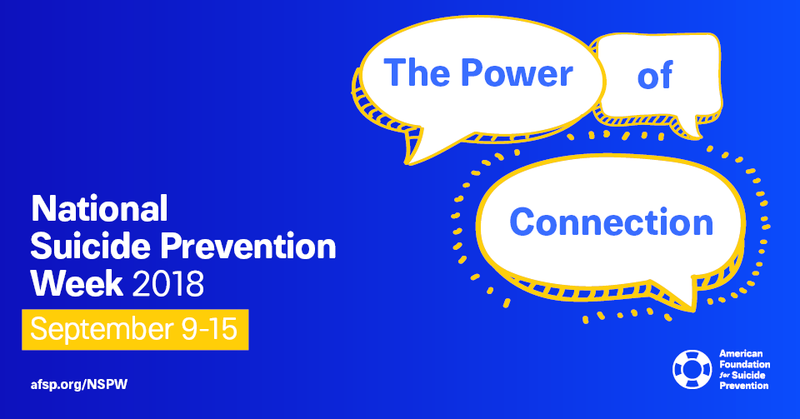 It’s National Suicide Prevention Week, and our theme is The Power of Connection. Although there is no single cause of suicide, one of the risks for suicide is social isolation, and there’s scientific evidence for reducing suicide risk by making sure we connect with one another. We can all play a role through the power of connection by having real conversations about mental health with people in everyday moments – whether it’s with those closest to us, or the coffee barista, parking lot attendant, or the grocery store clerk. 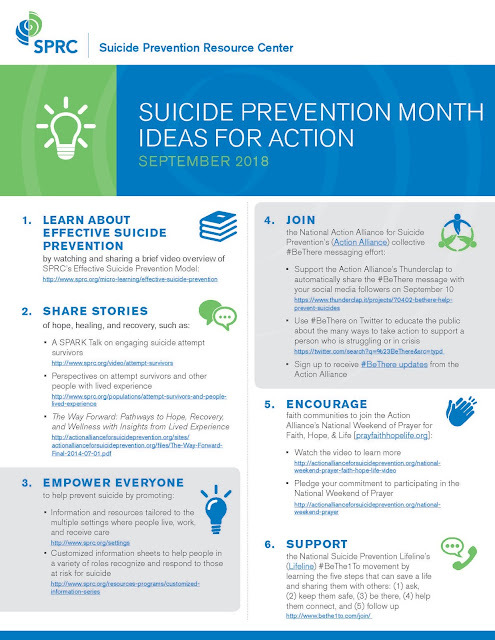 Visit 2018 National Suicide Prevention Week to find ways to get involved in the cause and other planned activities for the month of September. We’ve also just launched a Sharing Your Story webpage. Here you’ll find guidance on safely sharing your own personal stories of connection. 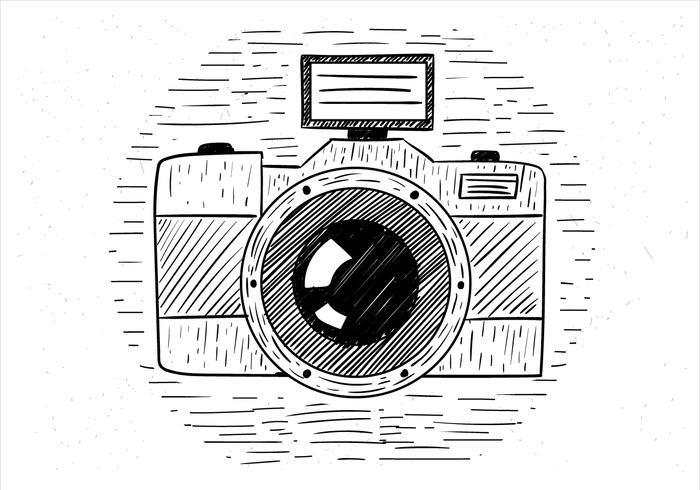 On this page, you will also learn more about how to share your stories through our partnership with our friends at The Mighty! You can connect to our community by sharing your stories and reading others using the new hashtag #Stories2Connect. Thank you for joining us in our mission to save lives and bring hope to those connected to the cause.